September 6, 2013 - Like us now! Xperia U Android 4 Installation Guide. Sony Xperia U is a popular budget smartphone in Pakistan; the phone itself is fast, responsive, memory efficient with a great camera, a powerful processor and an exquisite body design. With all these remarkable specifications Sony Xperia U has only one flaw its that you get Android Gingerbread instead of Ice Cream Sandwich. Sony launched an official Android 4 update for Xperia U but it wasn’t available in Pakistan but that doesn’t mean we can’t get it. Here we are going to teach you how to install official Android 4 update on your Xperia U without Rooting. First of all lets discuss how we are going to install. It’s a little complicated but we are sure you can do it. Basically we are going to replace the phone’s operating system with the newer version. If you face any problem during the installation please comment in the comment section below. It is necessary to download these files and you need either Windows 7 or Windows XP. This process is not compatible with windows 8. 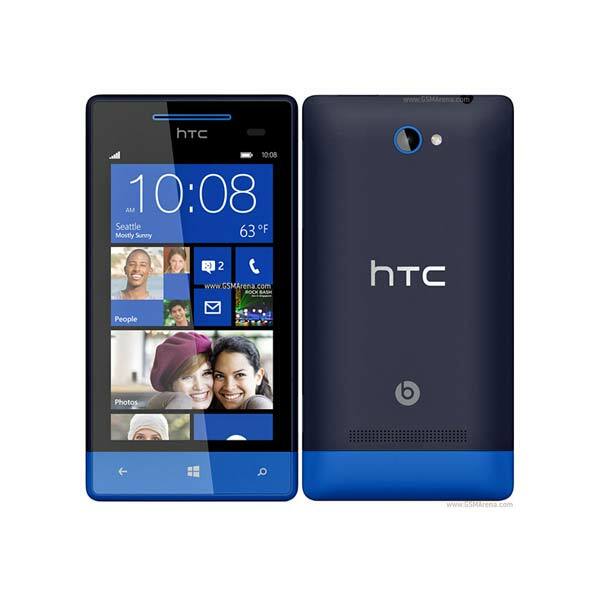 Download firmware file from here: http://d-h.st/PeQ after downloading you have to make sure it’s in ftf format. Now all we have to do is install the drivers and flash the firmware. First you have to install ADB Drivers. Turn Android debugging ON by going to Settings, Applications, Development on your phone then connect your phone to your computer. When your computer starts to look for drivers run ADB Driver Installer it will detect your device and it will install the ADB Drivers. The next step is installing device drivers. Go to the installation directory of Flashtool. Look for a folder named “Drivers”. Double click the installer inside and then only check Xperia P U Sola, Fastboot Drivers, Flashmode Drivers. After installing the drivers reboot your computer. 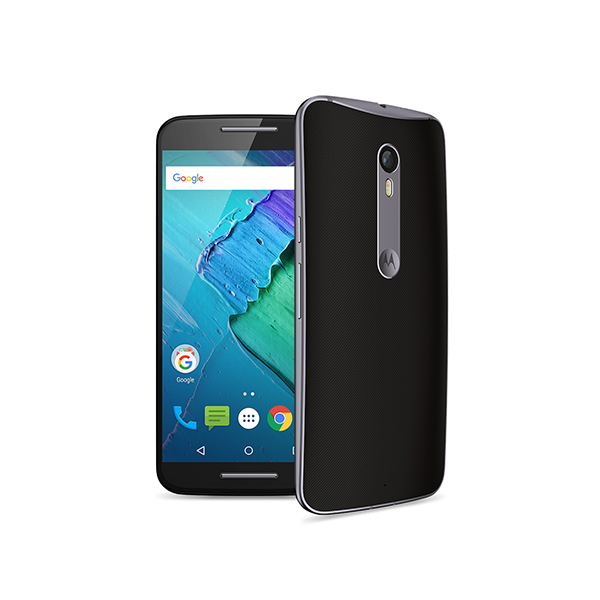 Copy the firmware file you downloaded earlier. 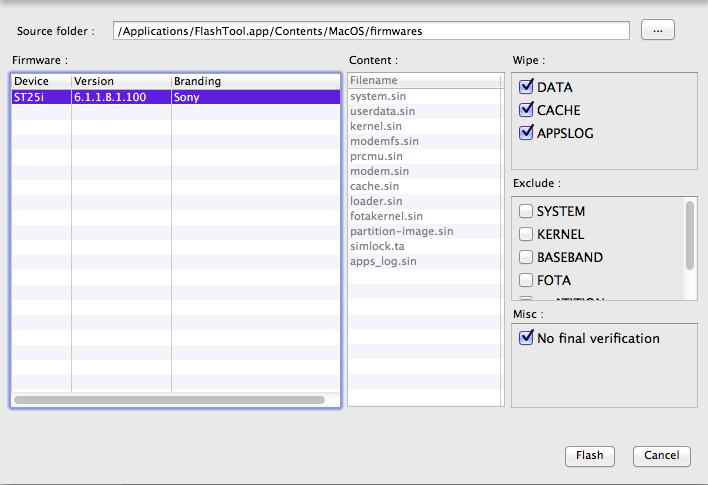 Look for a folder named “firmwares” in flashtool directory. Delete everything inside this folder and paste the firmware file here. Run flashtool and connect your phone to your computer. Keep checking the flashtool log to see if your device is connected properly. Then click the lightening bolt icon located on top left. It will prompt. Click flashmode. After clicking flashmode you will get an interface like this one, please set the same settings. Click flash. After 10 seconds it will ask you to put your phone in flashmode. To go into flashmode unplug your phone then power it off. Press volume down button and connect it with your computer while holding volume down button. You will get a green light on the phone. Wait for the process to finish and don’t move the phone. 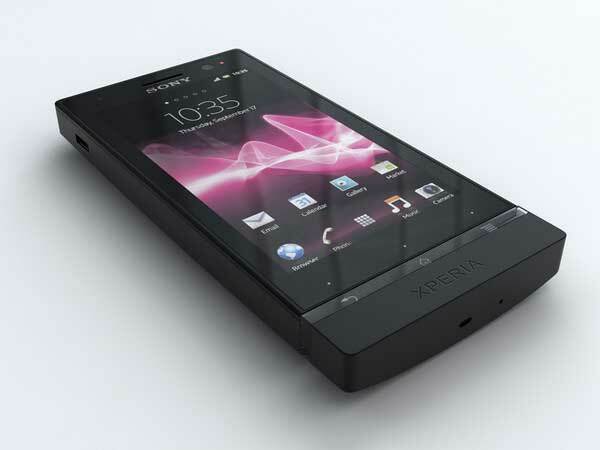 Done after installing, reboot your phone and you will have Android 4.0 Ice Cream Sandwich on your Sony Xperia U.